Lindsay is cofounder of Flexible Teacher Talent, a social enterprise evolving from a Teach First Innovation Series project aiming to improve flexible working opportunities in the education sector in order to retain talented teachers and leaders in our schools. 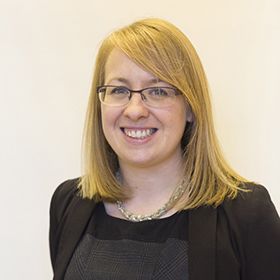 She has worked in London secondary schools since 2006 and first joined the senior leadership team in 2011. After having her first child in 2016 she was shocked by the last of flexible opportunities available when she wanted to return to work and since then has been working to address this issue. She currently teaches A Level Economics part time.